It is a plant eating insects with hind legs. Grasshoppers are in 2 categories one is long horned and another is short horned. 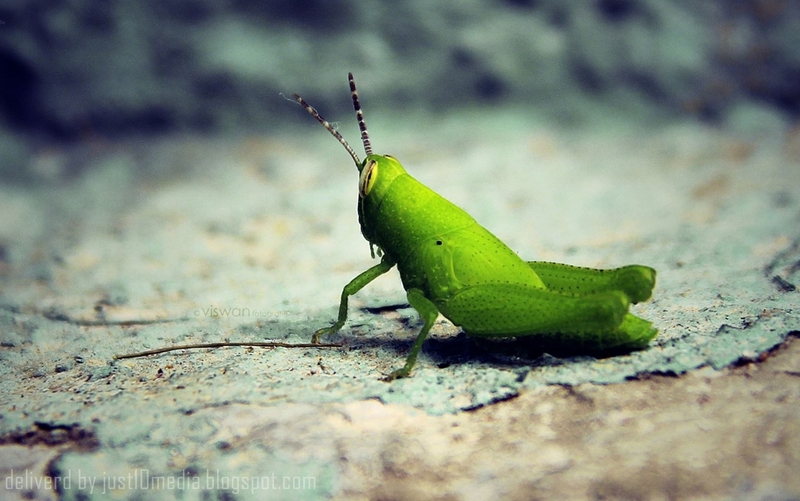 Grasshopper are usually colored in green, brown and gray. They are with 3 pairs of legs.